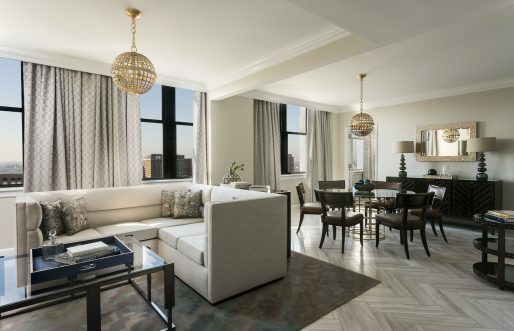 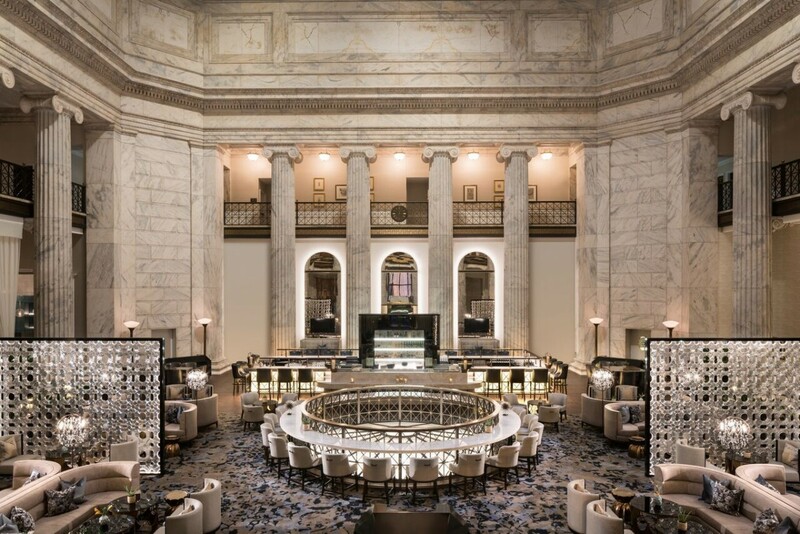 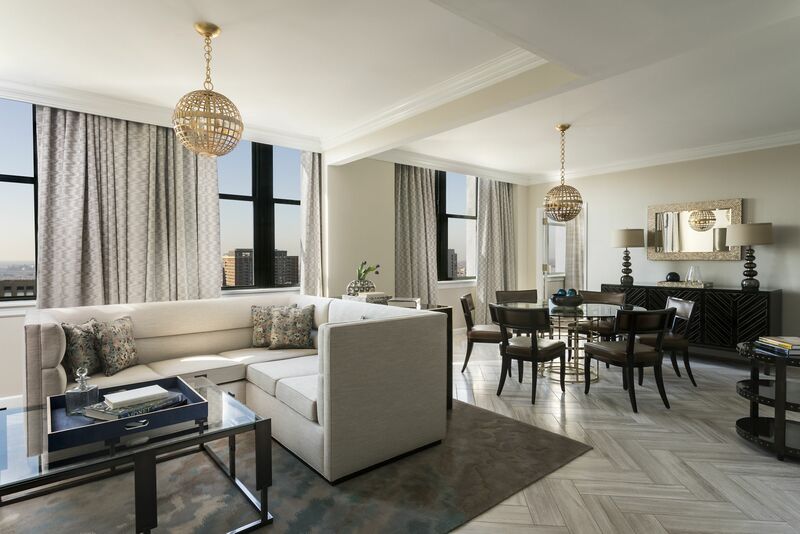 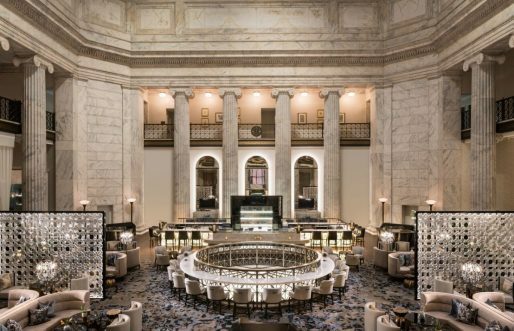 Beneath the striking marble dome of a former bank building, The Ritz-Carlton, Philadelphia welcomes guests to a place where modern comforts feel at home within their neoclassical surroundings. 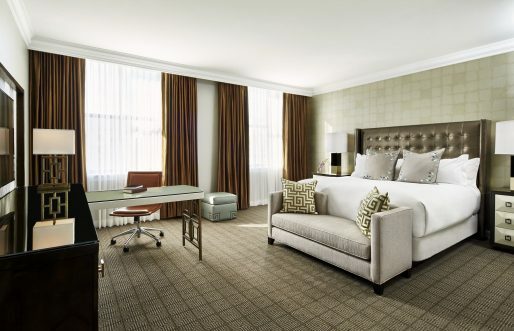 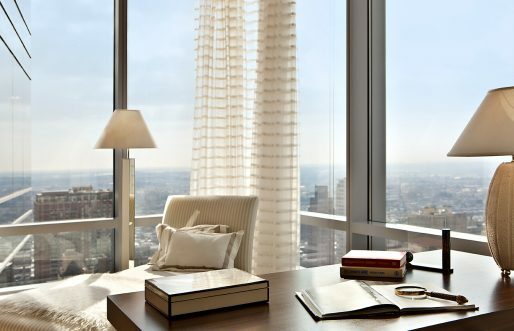 Located in downtown’s Center City, our hotel offers an urban oasis with inventive dining, elegant event space, tranquil accommodations and a luxury spa. 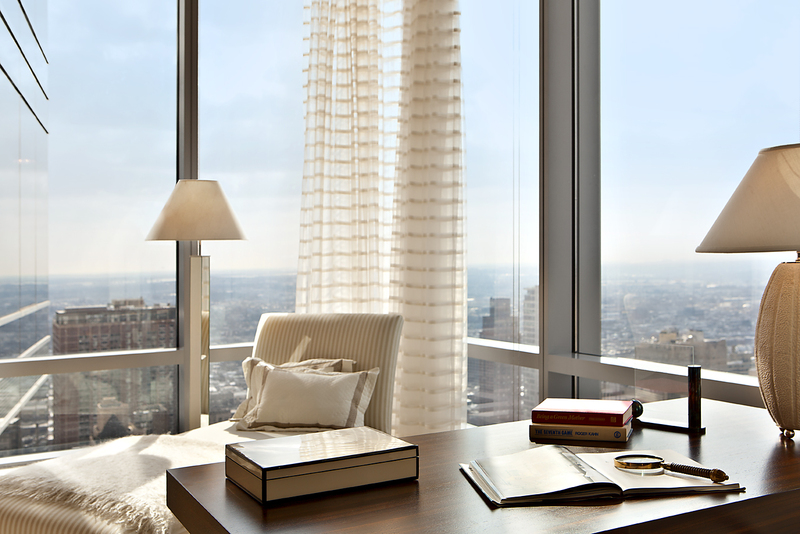 Steps from Independence Hall and the Liberty Bell, we help each guest experience Philadelphia in their own way.